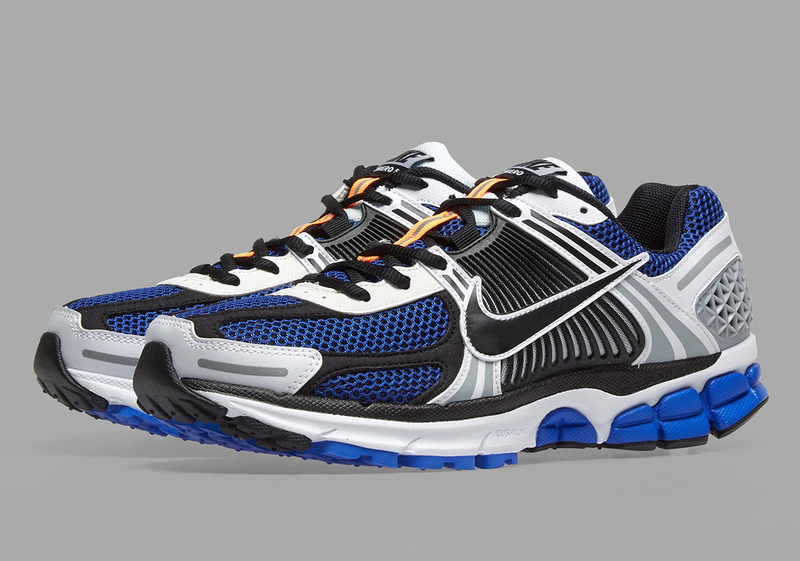 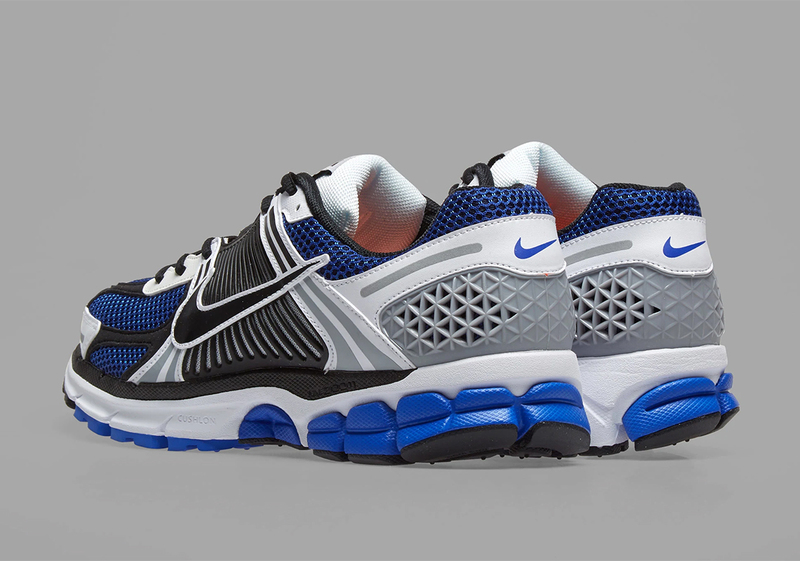 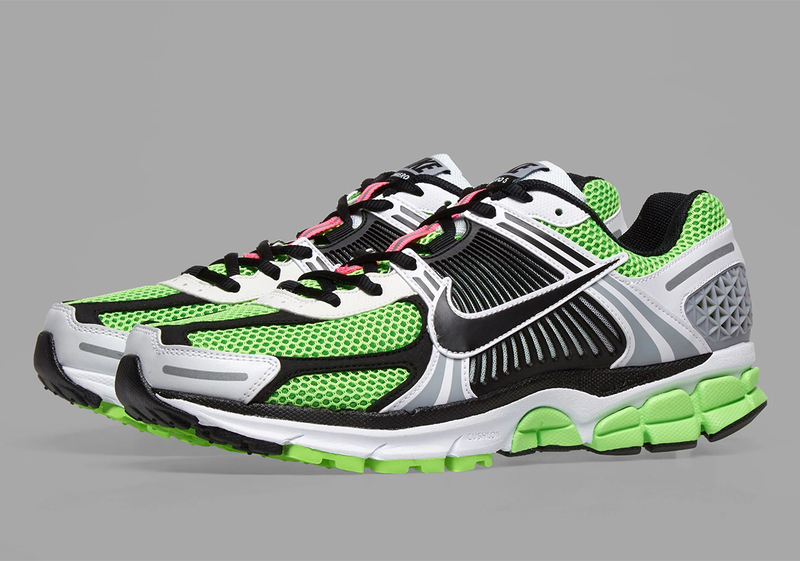 After unexpectedly re-launching via a compelling collaboration with A-COLD-WALL last year, Nike’s Zoom Vomero 5, a running classic from the aughts, is returning this month in three compelling in-line colorways. 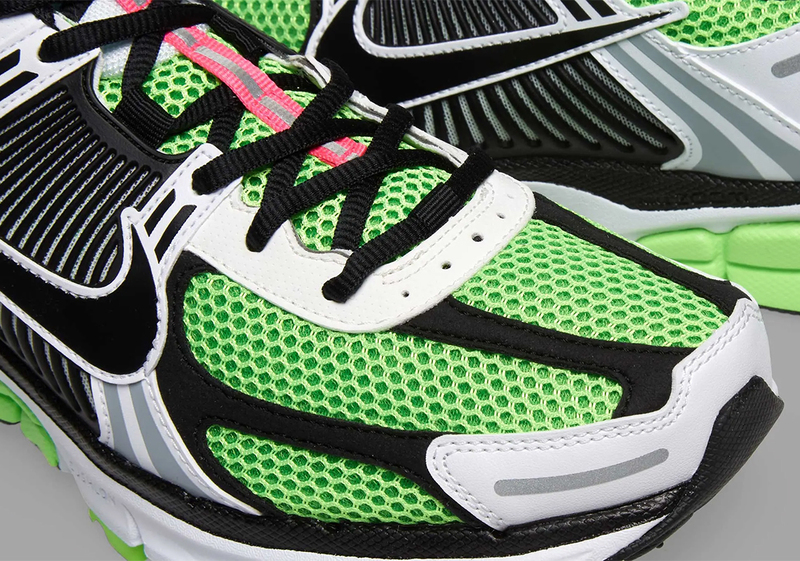 Following up a duo of tonal releases that dropped at the top of the year, these three Vomeros take a more colorful route than their monochromatic predecessors, using white, black, and grey paneling to great effect. 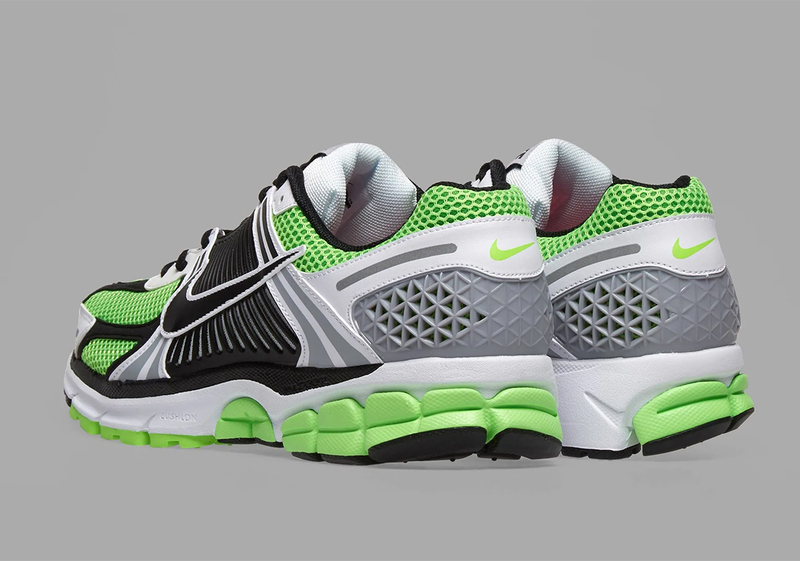 Although each pair offers the same set of accents, the base color is vastly different: there’s a cool grey, a sporty blue, and volt green. 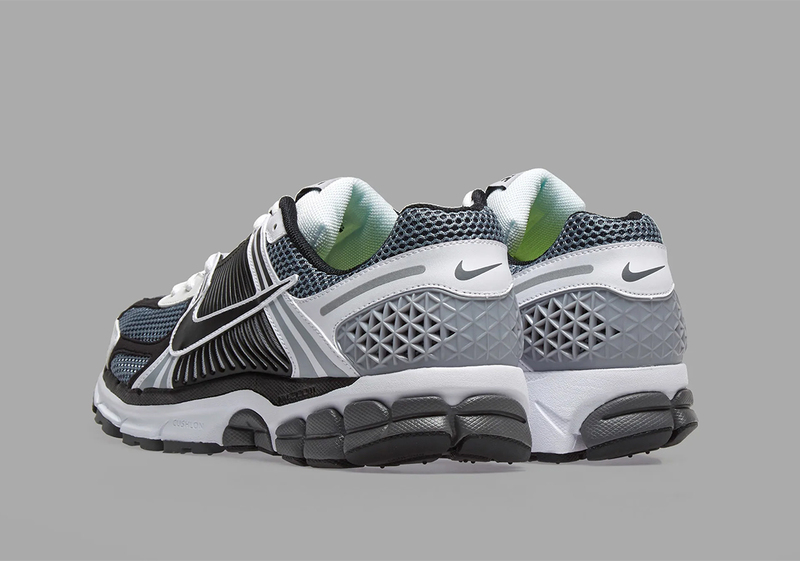 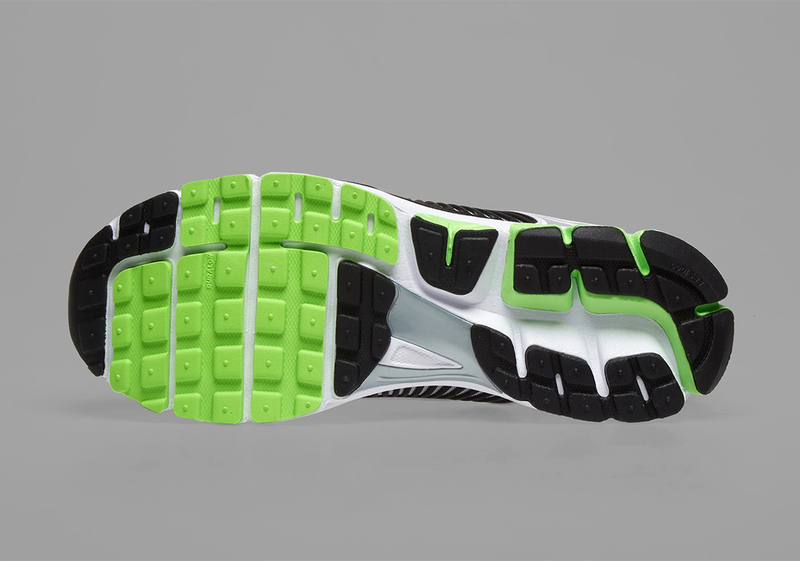 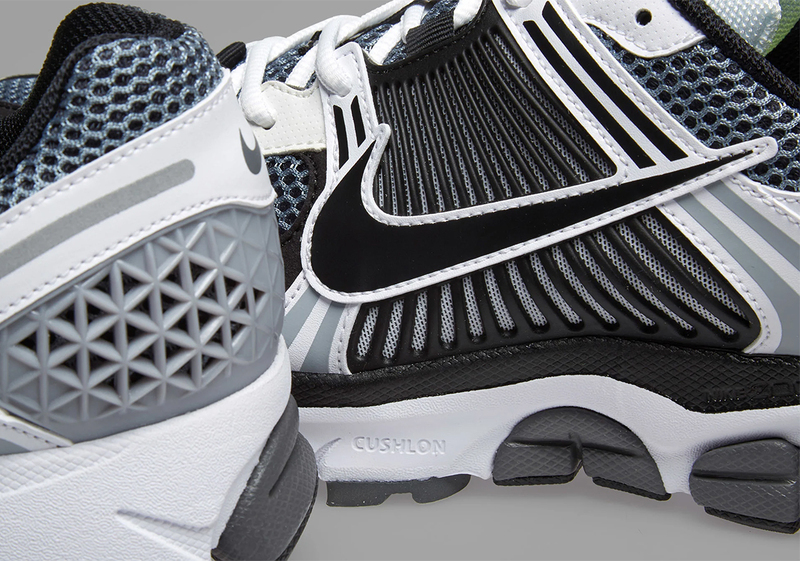 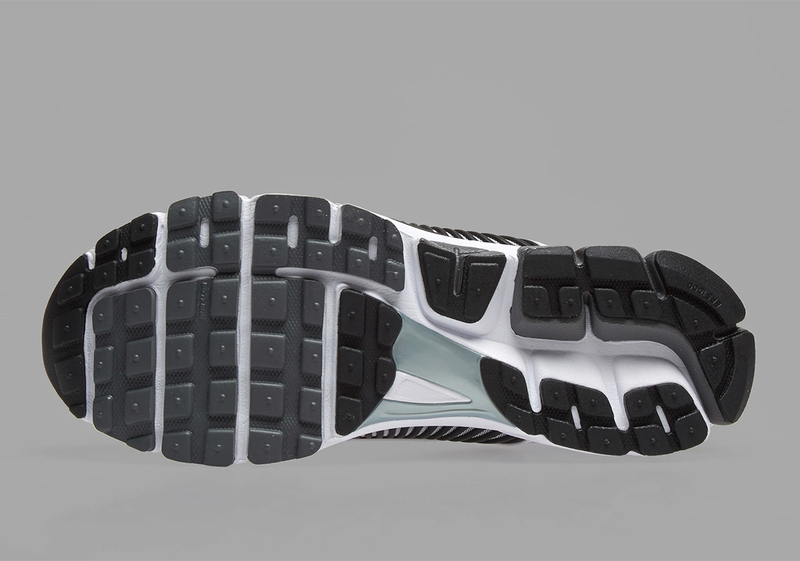 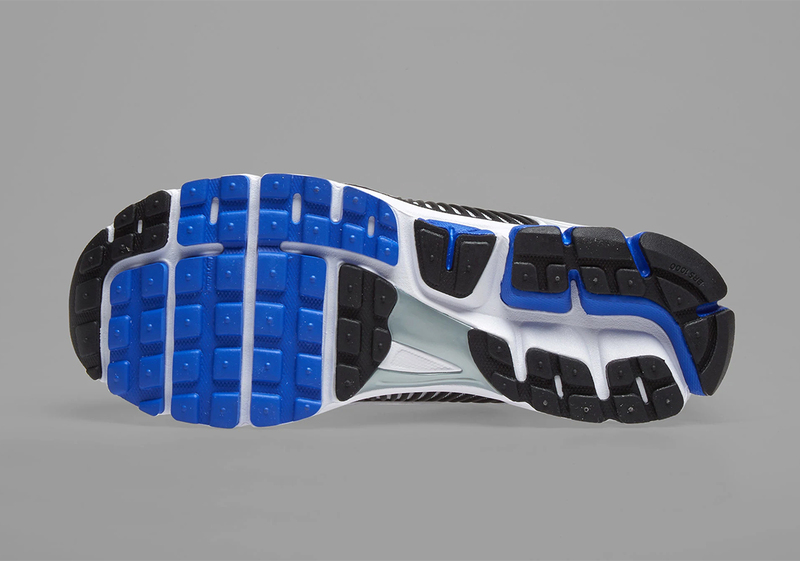 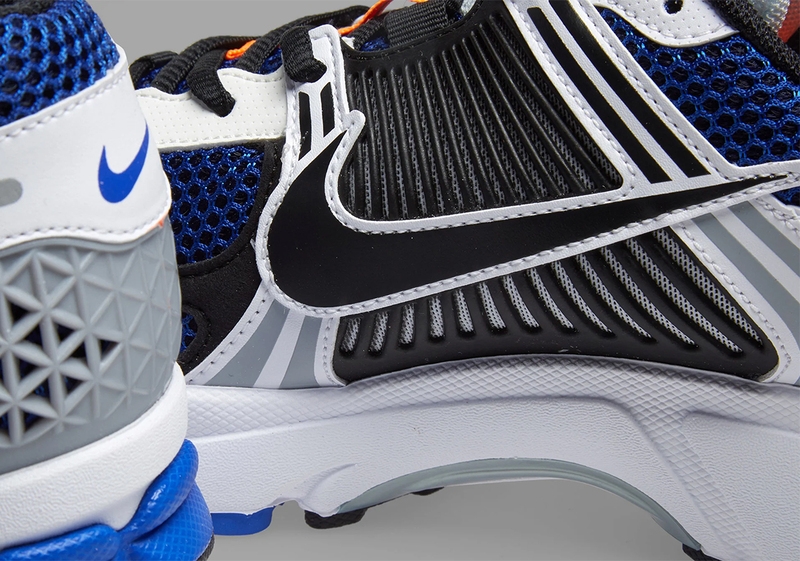 Each shoe also features a unique contrasting strip on the tongue to provide a little extra flair, and offers impeccable comfort thanks to an unaltered combination of Zoom Air and Cushlon in the midsole. 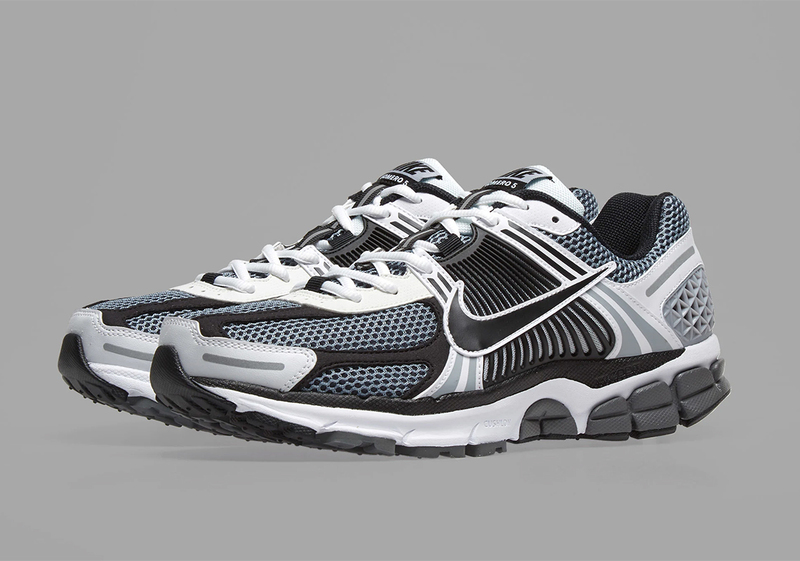 The Vomero was a silhouette that was strictly geared towards high-end performance when it first released, so it’s certainly compelling to see it receive a surprising later-life moment in the sartorial limelight. 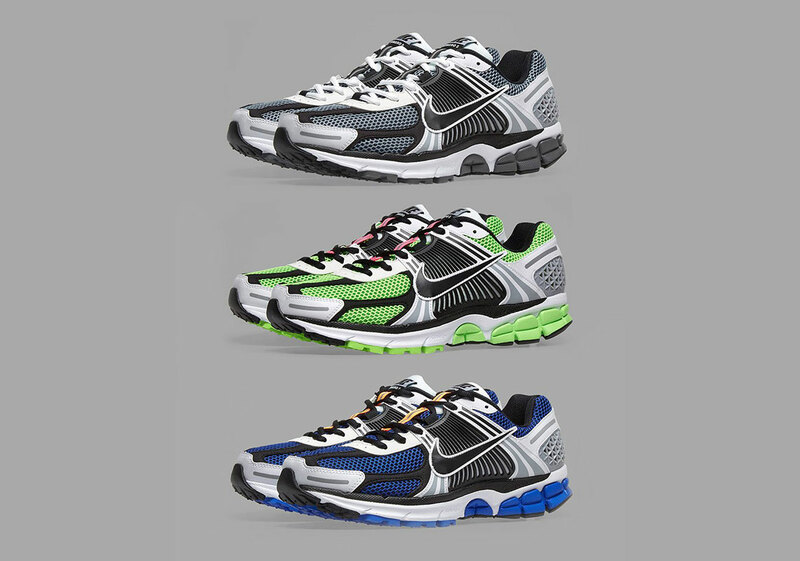 Each shoe in the trifecta will release on April 18th in Asia and May 13th for $160 USD, so check out a buyer’s guide below to see where you can get yours.